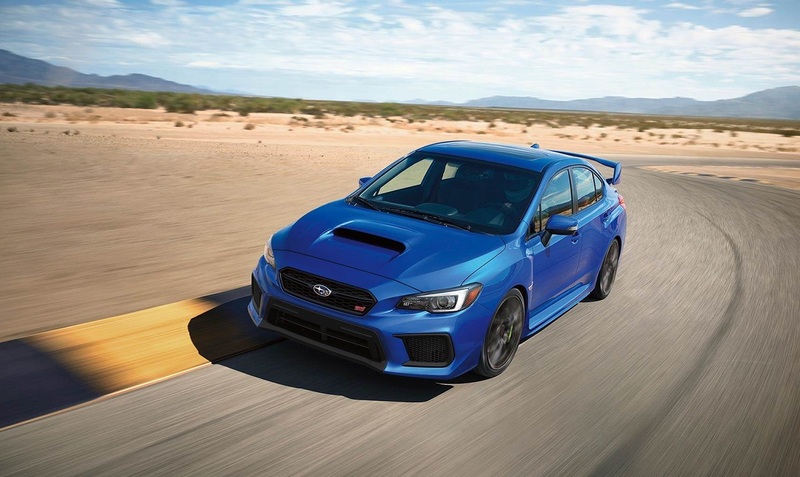 In the eyes of many people, the 2019 Subaru WRX is the ideal sports sedan for year-round driving excitement. Standard all-wheel drive gives the WRX a key advantage over the competition. Several improvements were made to the 2019 model. Not only does the new WRX come loaded with a greater number of standard features, but it also offers a new Series Gray appearance package. World-class safety technologies make the WRX even more satisfying. If you're looking to save at Flatirons Subaru, now is the best time to head down to the dealership. Let's take a closer look at the 2019 Subaru WRX near Denver Colorado. 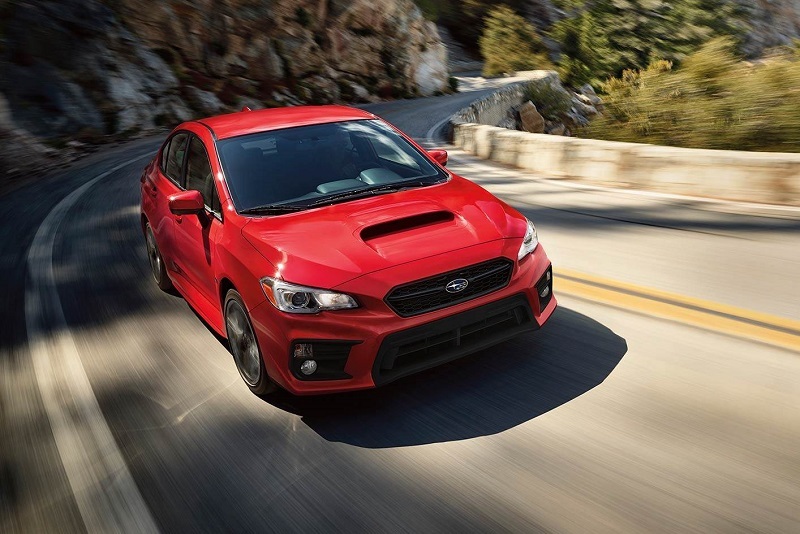 When it comes to styling, the 2019 Subaru WRX near Denver Colorado is a step above the competition. It's by far one of the most aggressive-looking sports sedans on the market. When you drive home in your new WRX, expect all of your friends to be begging for a test drive. The sedan's breathtaking styling starts with its menacing front fascia. You'll also notice the WRX's vented hood, which helps feed fresh air into the turbocharged engine. Meanwhile, muscular fenders accentuate the car's powerful stance. On the rear, quad exhaust tips and a sleek spoiler add to the WRX's aggressiveness. Some of the breathtaking paint colors include Lapis Blue Pearl, Crystal White Pearl, Crystal Black Silica, and Cool Gray Khaki. While the base model will turn plenty of heads, you can also take advantage of the available upgrades. An optional set of 18-inch performance wheels give it an even more commanding road presence. LED headlights and fog lights are available as well. To give your WRX a custom look, opt for the new Series Gray package. It outfits the sedan with an exclusive set of black wheels and gloss-black badging. To see all of the new trims, visit your local dealer serving greater Denver. 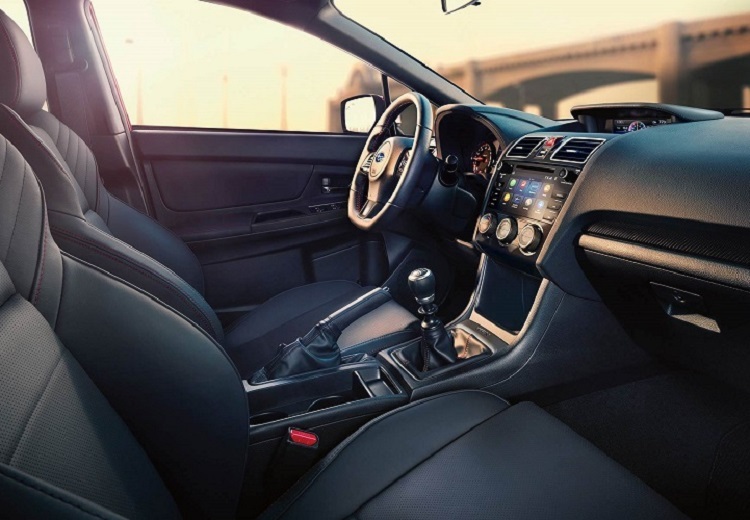 The WRX's interior is designed to trigger a strong sense of driving excitement. As soon as you climb into the driver's seat, you'll immediately notice the cabin's exhilarating atmosphere. Race-inspired gauges and a high-performance steering wheel come standard. While the standard seats are comfortable, the available Recaro sport seats help keep you firmly planted on the track. One of the best aspects of the 2019 Subaru WRX is its spacious design. Because of the sedan's impressive amount of legroom, it's a great choice for the driving enthusiasts who have a family. With a useful 12.0 cubic feet of cargo space in the back, there's also more than room for your extra gear. Even the base model comes loaded with a lot of technology. Featuring Apple CarPlay and Android Auto, the Starlink infotainment system gives you easy access to all of your favorite smartphone apps. Some of the other standard goodies include SiriusXM satellite radio, a 6.5-inch touch screen, and automatic climatic control. Available on the higher trims levels, the 440-watt Harman Kardon stereo system is destined to excite music lovers. If you have any questions about the available trim packages, don't hesitate to contact Flatirons Subaru! Unlike the typical sports car, the 2019 Subaru WRX near Denver Colorado doesn't need to be parked during the winter. Whether you're traveling in the rain or snow, Subaru's Symmetrical AWD system ensures the maximum traction. While driving the new WRX, expect to feel in complete control. The car's responsive handling will leave you in awe. Active Torque Vectoring helps you to knife through corners. Electric power steering gives you an extra degree of confidence. Aside from boosting performance, the optional free-flowing exhaust makes the WRX sound just as mean as it looks. 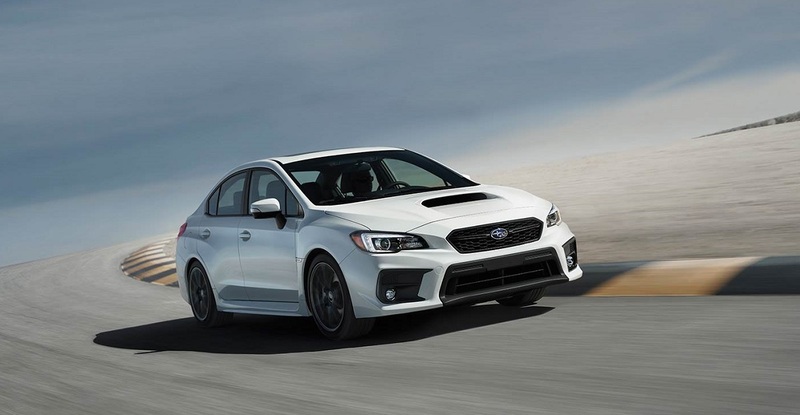 While all versions of the WRX promise to deliver the fun, the STI model is an especially skilled performance machine. It comes equipped with a number of track goodies, including limited-slip differentials and a more aggressive suspension. Flatirons Subaru urges you to come take a test drive today! Your local Subaru dealer serving greater Denver gives you two exciting "Boxer" engines to choose from. The base power source is a 2.0-liter, turbocharged four-cylinder engine. Direct injection helps it to produce an exhilarating 268 horsepower and 258 pound-feet of torque. 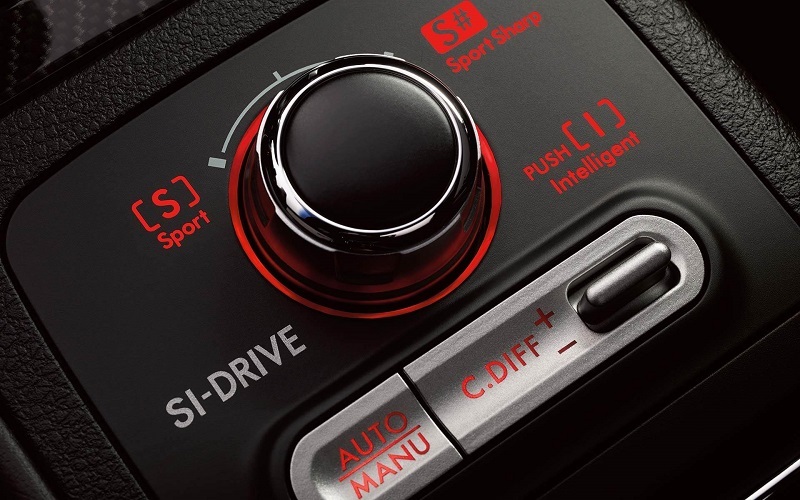 While the Sport Lineartronic automatic transmission is popular, some drivers will love changing gears with the six-speed manual transmission. If you demand a higher level of performance, step up to the STI model. Its 2.5-liter engine has been tweaked to develop a formidable 305 horsepower. You'll be able to hit 60 mph in a blistering 5.2 seconds. Not only will you be able to save at Flatirons Subaru, but you can also look forwarding to experiencing excellent customer service. The 2019 Subaru WRX is built to offer superior impact protection. While the standard braking system will suit the needs of most drivers, high-performance Brembo brake calipers reward you with enhanced stopping power. Subaru's EyeSight safety package gives you an additional peace of mind. Some of the available driving aids include Pre-Collision Braking, blind-spot monitoring, Steering Responsive LED Headlamps, and lane-keep assist. To learn more details about the available safety features, contact Flatirons Subaru. Come experience the new WRX at your local Subaru dealer serving greater Denver! You'll certainly save at Flatirons Subaru.